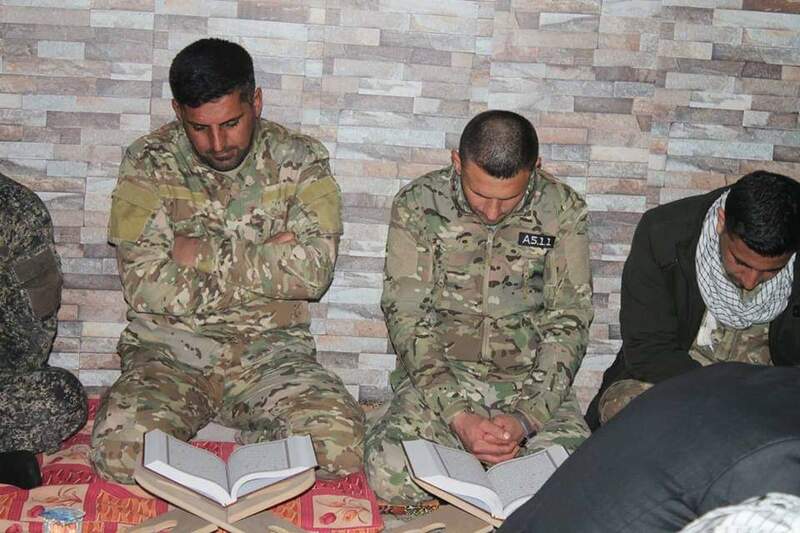 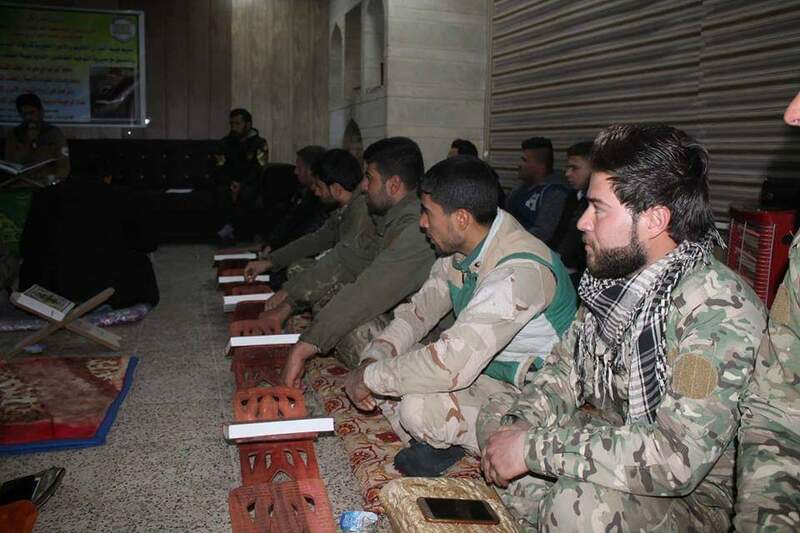 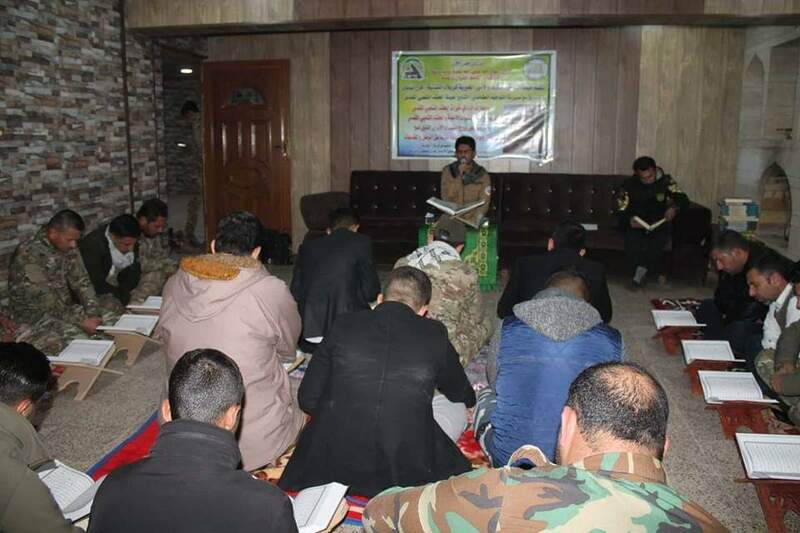 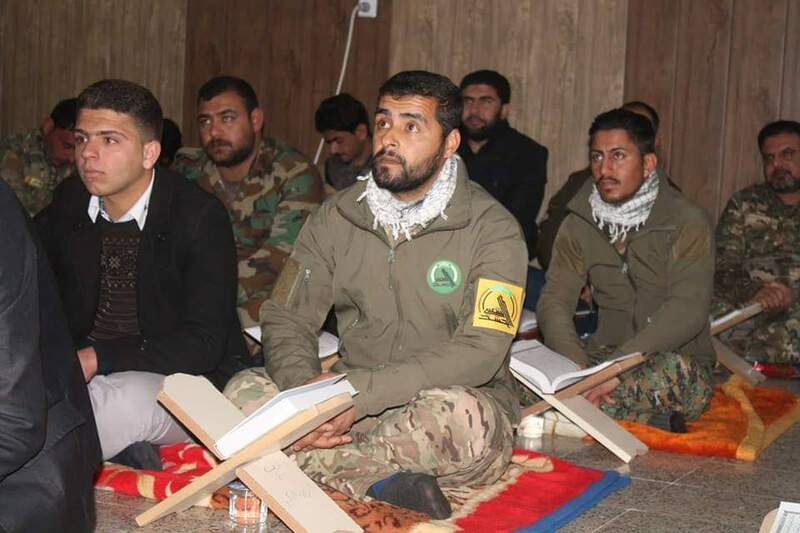 Quran Hakim Center in Nineveh City held a Quranic gathering for Iraqi Popular Mobilization soldiers in the past few days. 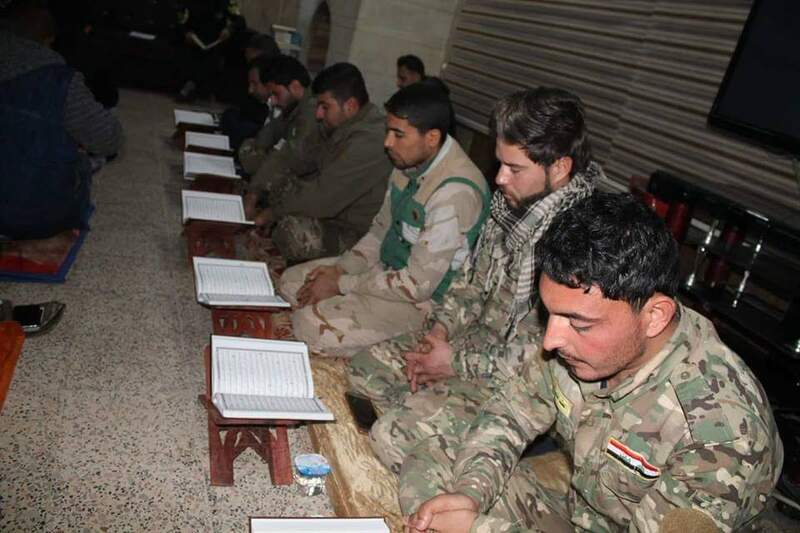 This Quranic event was organized by Preaching department of Popular Mobilization Units. 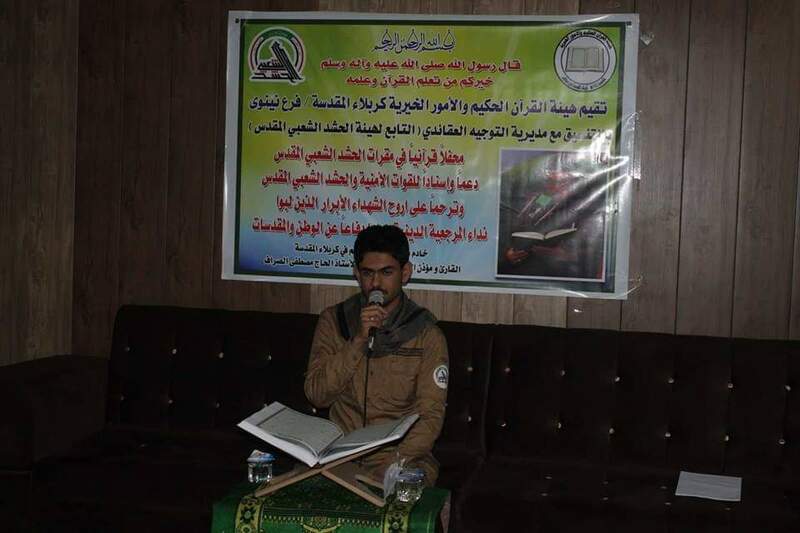 It is worth noting that the martyrdom anniversary of Lady Fatimah Zahra (peace be upon her) was commemorated at this event as well.